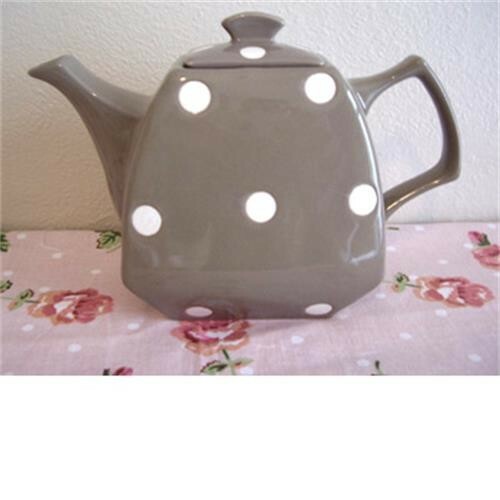 Beautiful retro brown polka dot ceramic teapot. There are many other matching polka dot items in this lovely range. This teapot would definitely please any Cath Kidston lover!!!! Hold Approximately 3 cups. This is based on using the cup and saucer to match.